The official mobile game of “The Book of Life” has been released on iOS, a week ahead of the movie’s theatrical premiere. Directed by Jorge Gutierrez (Nickelodeon’s “El Tigre”) and co-produced by Guillermo del Tero (“Pan’s Labyrinth), “The Book of Life” is a visually stunning 3-D computer-animated adventure comedy film inspired by Mexican pop and folk culture, particularly the Day of the Dead. 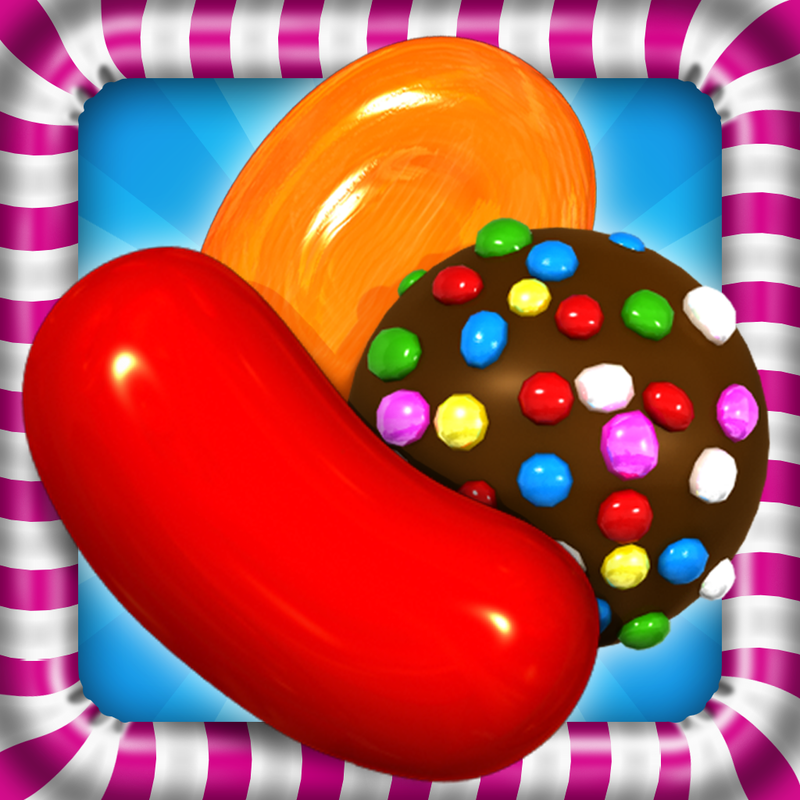 In Book of Life: Sugar Smash, as in Candy Crush Saga, you can unlock various power-ups and connect to Facebook to exchange extra lives and special lives with friends. 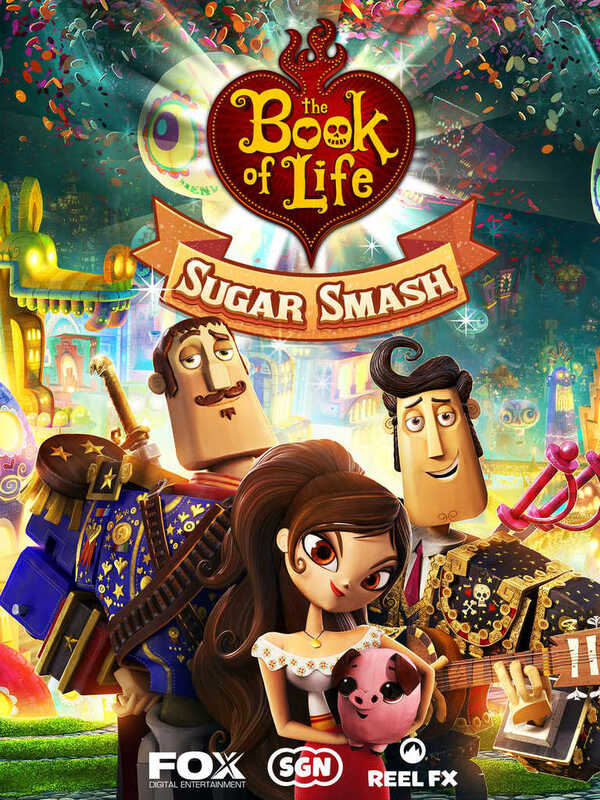 Compatible with iPhone, iPod touch, and iPad running iOS 6.1 or later, Book of Life: Sugar Smash is available now on the App Store as a free-to-play title. The game features the voices of Diego Luna as Manolo, Zoe Saldana as Maria, and Channing Tatum as Joaquin, along with other vocal talents from “The Book of Life,” including Christina Applegate, Ron Perlman, and Ice Cube. “The Book of Life” is scheduled to open in theaters on Friday, Oct. 17. See also: Best Fiends is a delightful yet fiendishly freemium match-three puzzle game, Halfbrick lets you play with your food in the new Yes Chef! 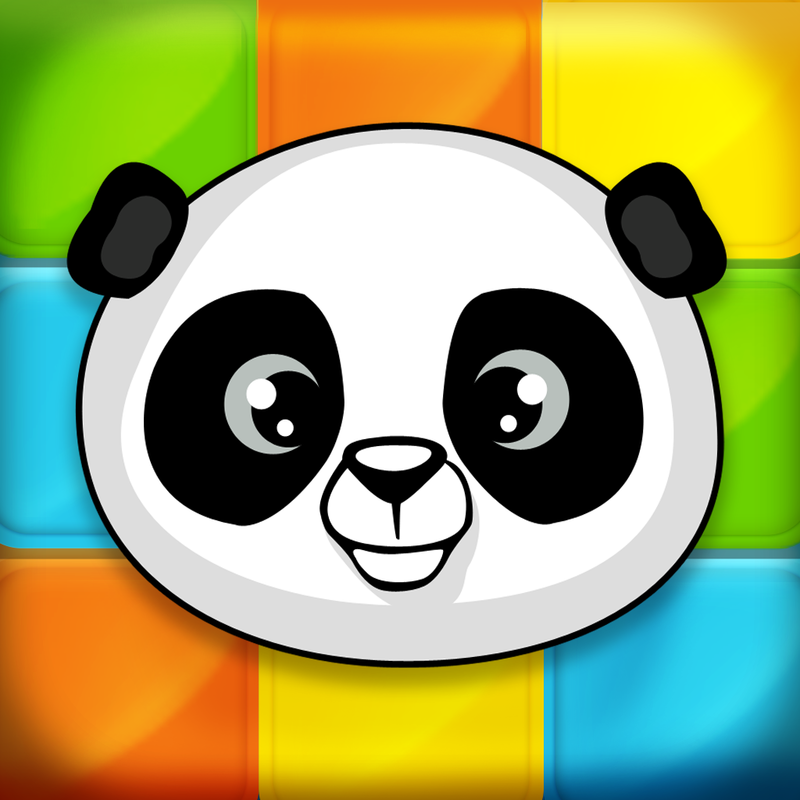 match-3 puzzle game, and DeNA takes on King’s Candy Crush Saga with new Cupcake Carnival match-three puzzler.